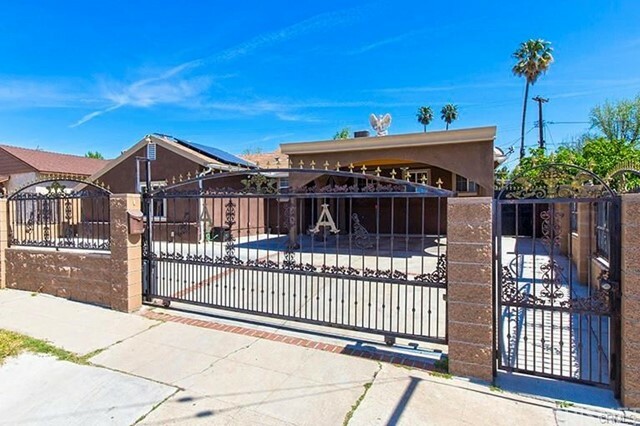 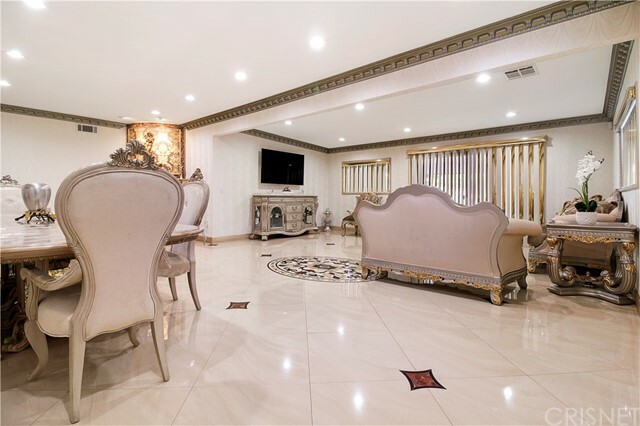 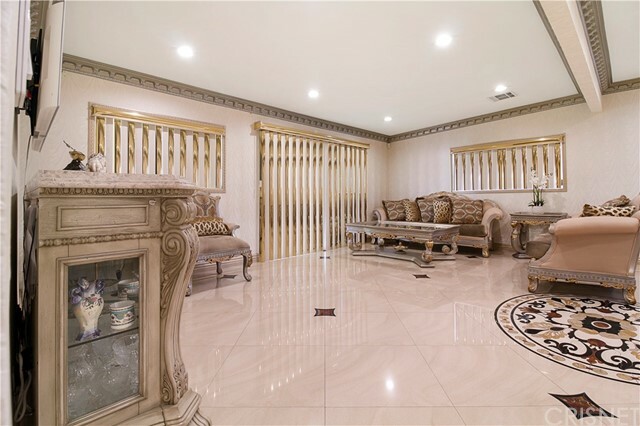 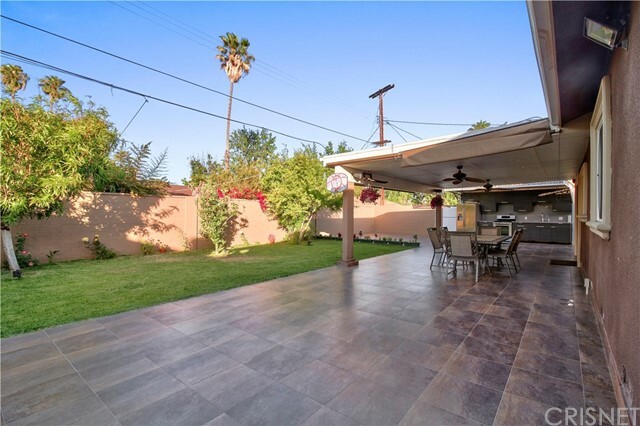 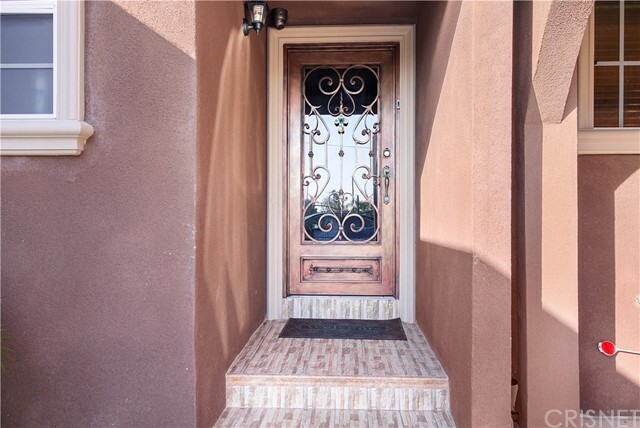 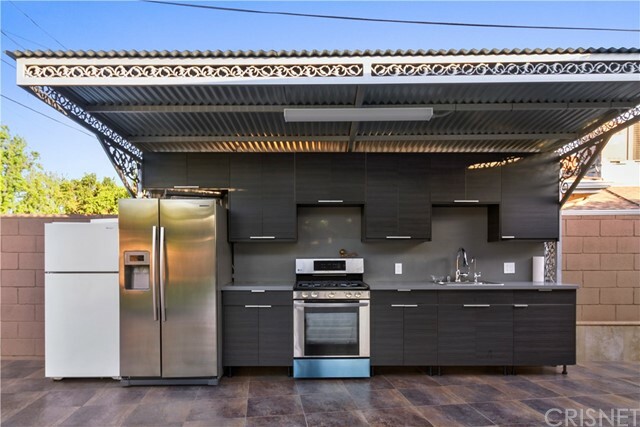 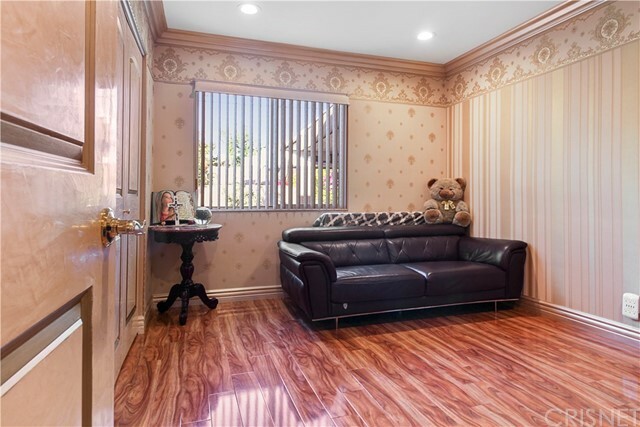 Welcome to this gorgeous remodeled showcase home located in the wonderful city of North Hollywood. 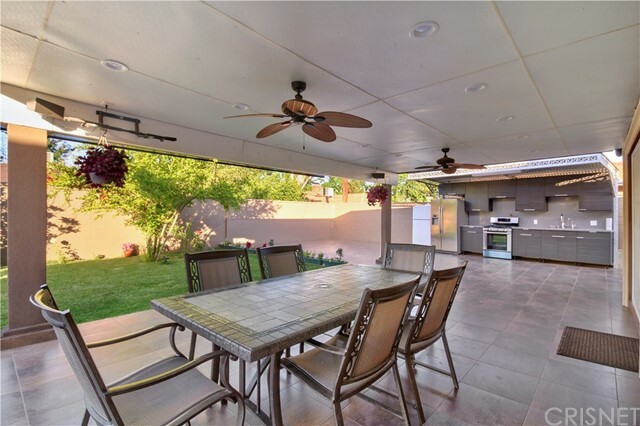 With a beautiful curb appeal this great family home offers a spacious open floor plan with beautiful flooring throughout. 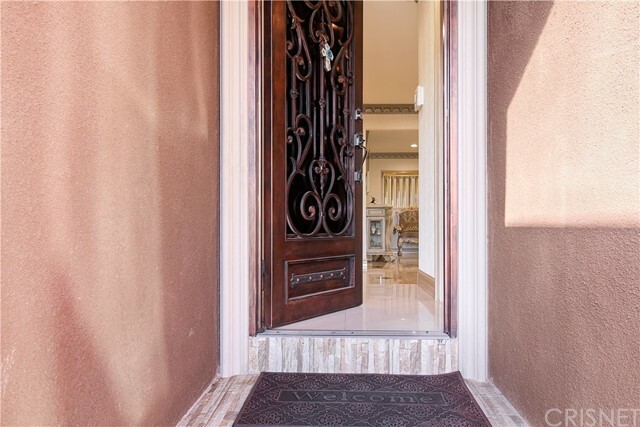 The custom entry door leads you to an inviting living room with a beautiful custom fireplace and vaulted ceilings. 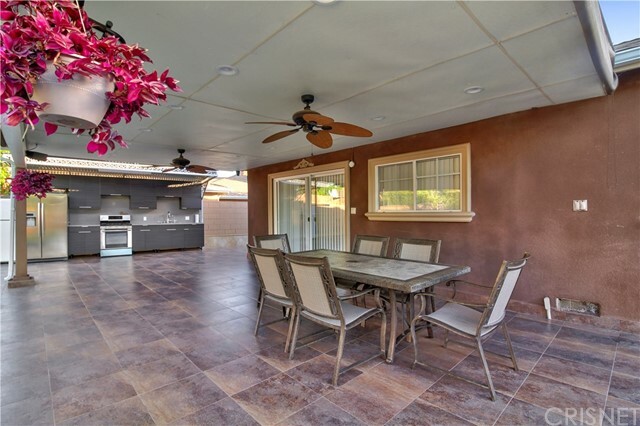 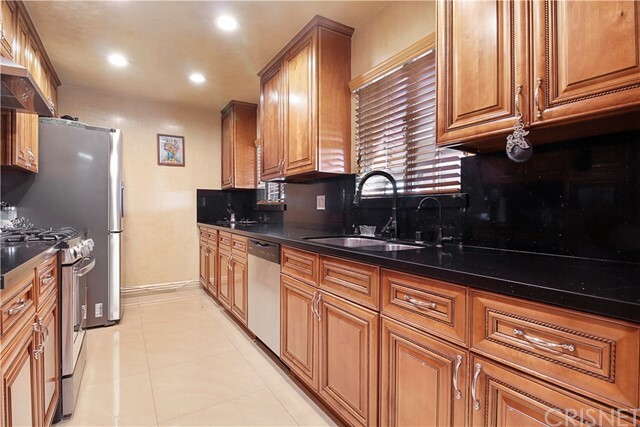 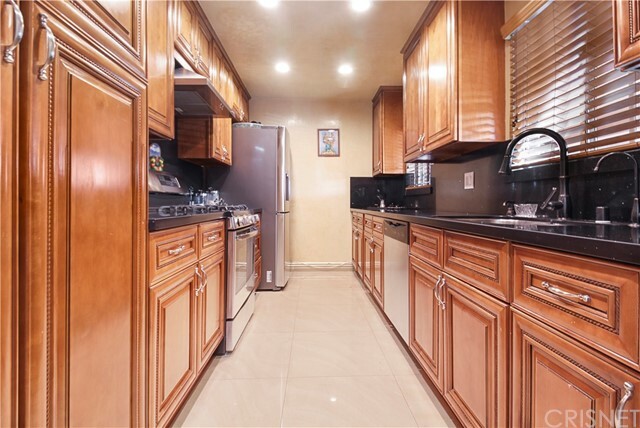 The entertainers kitchen is completely remodeled with beautiful cabinetry, quartz counter tops, quartz backsplash, stainless steel appliances and ceramic tile throughout. 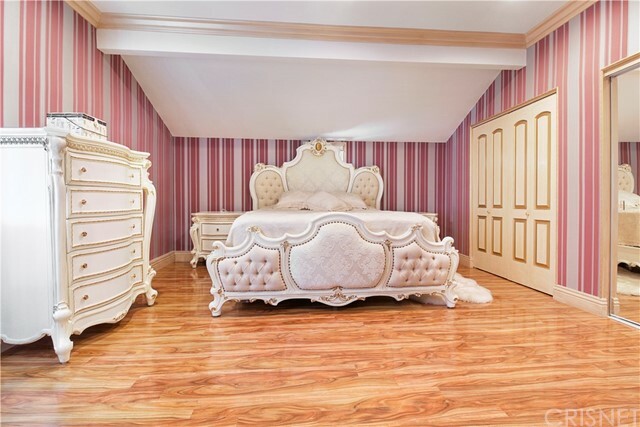 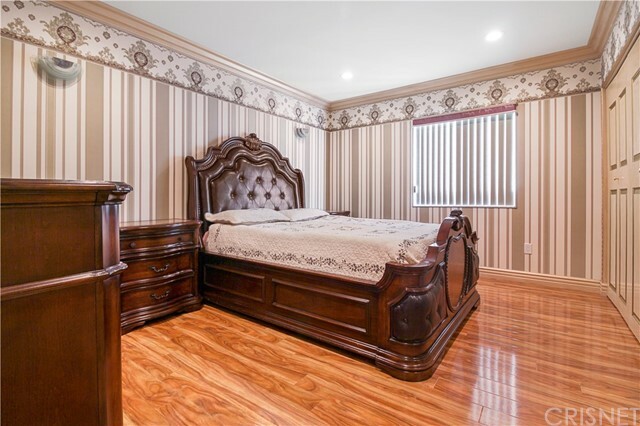 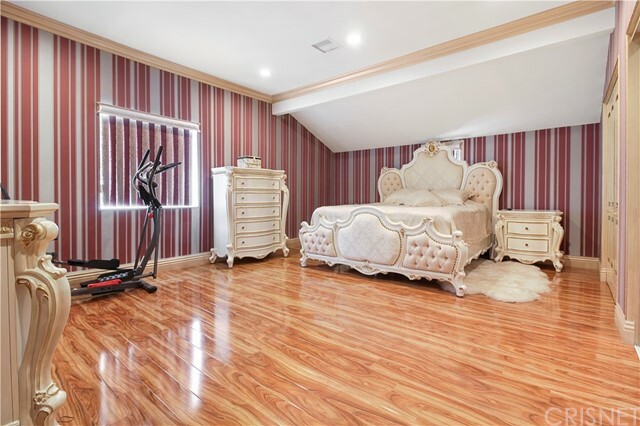 There are 4 spacious bedrooms with extra closet space and beautiful hardwood flooring. 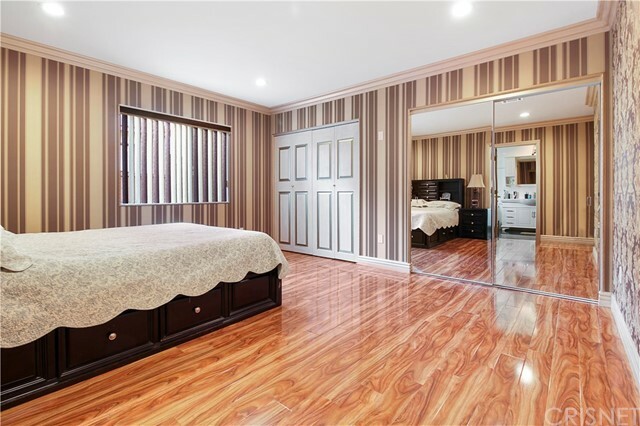 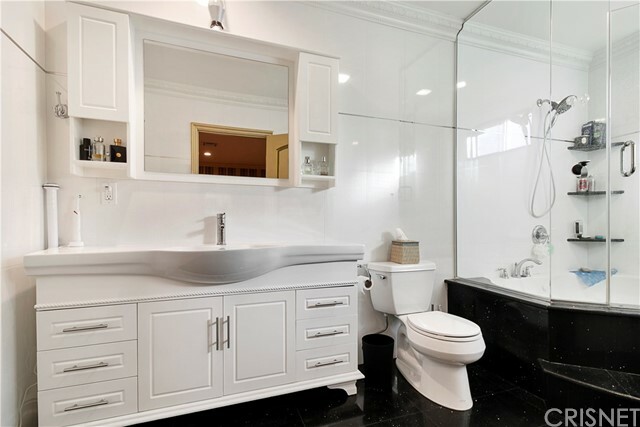 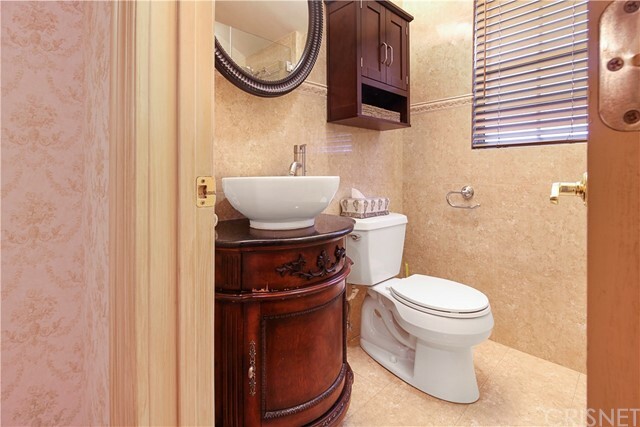 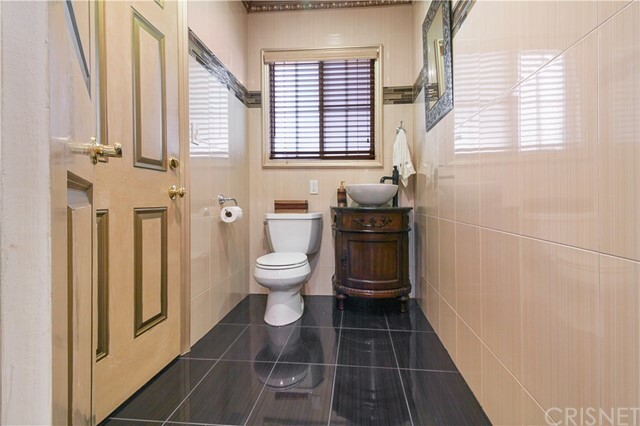 All 3 bathrooms are fully remodeled with newer custom vanities, newer tile shower and beautiful ceramic flooring. 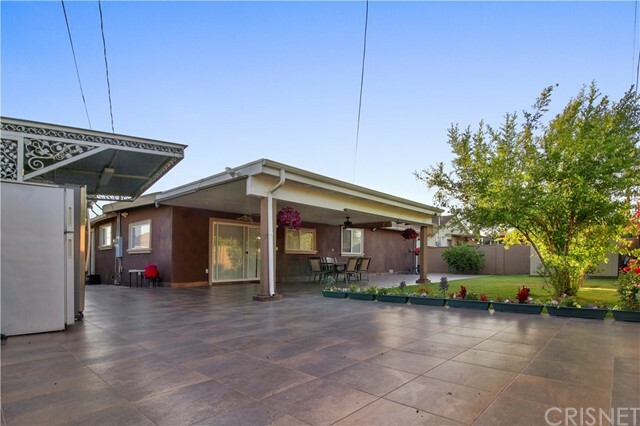 Walk back to a true entertainer's back yard ready for your enjoyment and family gatherings with a lush and pleasant setting. 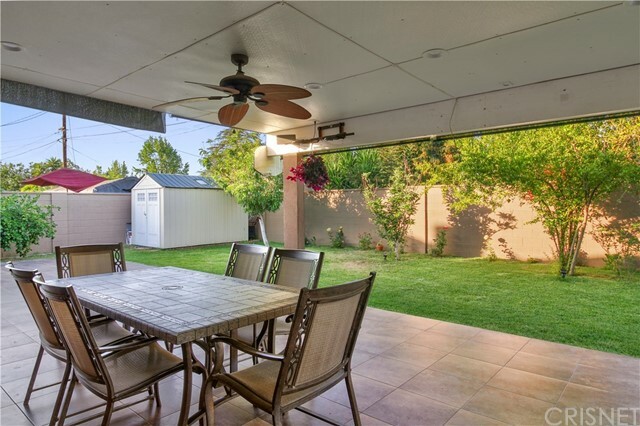 No expense spared on the upgrades, dual pane windows, moldings throughout the property, security camera system and did we mention a paid solar system? 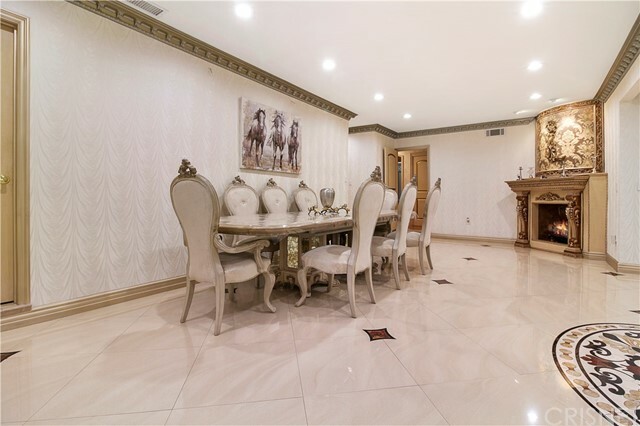 This home is a true gem and is just waiting for the perfect buyer!